Where is best prepared for driverless cars? Governments, vehicle makers and technology companies are getting ready for a transport revolution. 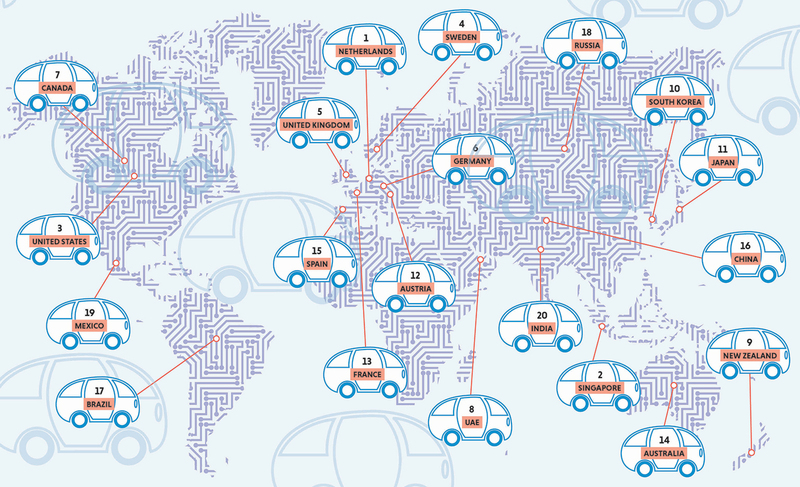 But which countries are best prepared for a time when the driverless car is king? KPMG crunches the numbers.